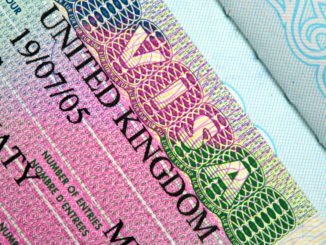 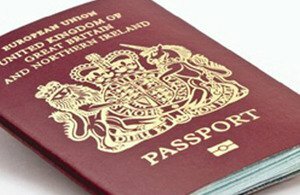 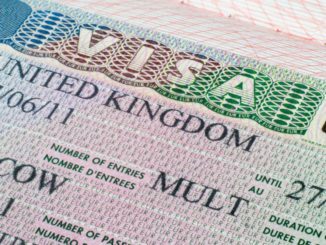 Is there a limit on the number of UK Tourist Visas my Thai girlfriend can have? 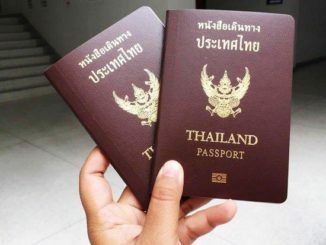 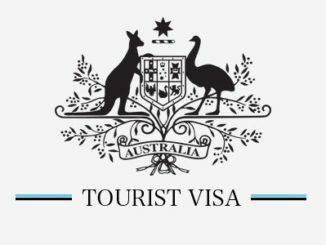 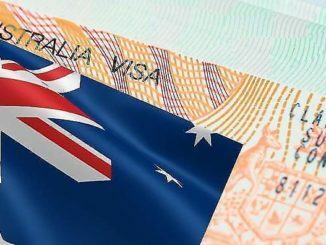 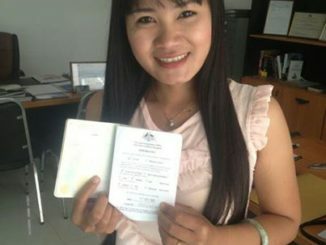 How can I get an Australian Tourist Visa for my Thai girlfriend? 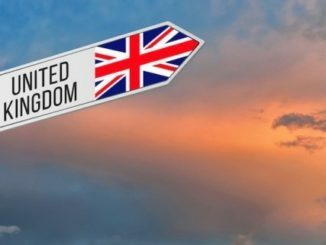 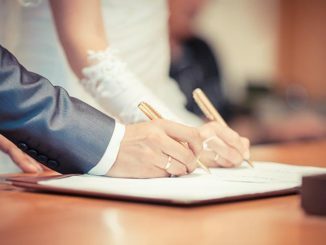 Is a Thai marriage recognised in the UK?